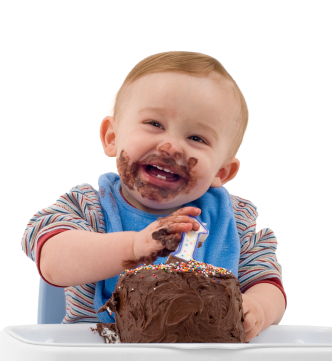 Results Of The Big Birthday Diet Cheat: Does Sugar Suppress Immune Function? 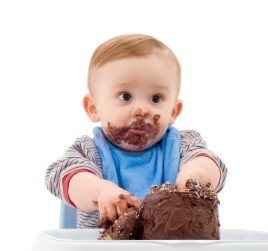 You are here: Home / Results Of The Big Birthday Diet Cheat: Does Sugar Suppress Immune Function? Somehow, I survived this decadent birthday weekend. Friday was my name day, and Lisa was a wonderful partner, preparing for me all of the junk food I requested: pancakes, coffee cake, blondies, cupcakes, and so on. It was to be the “Big Birthday Diet Cheat,” out-cheating all those smaller indiscretions preceding it, since we have been mostly strictly adherent to the Gracie Diet. The result? 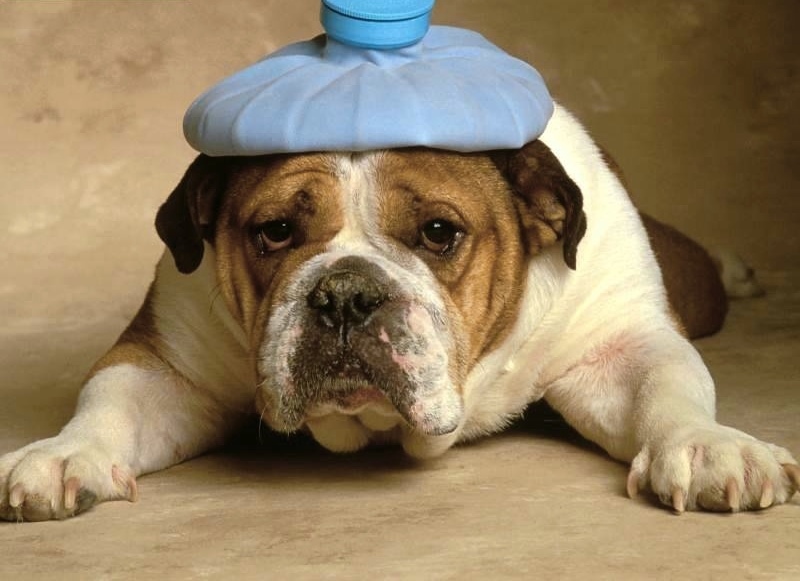 Between Saturday morning and Sunday, I had become sick as a dog. My headache, stubborn cough, weakness and dizziness were not brand new to me this weekend. They were the ones I had just overcome the weekend before (incidentally, after another fair-sized cheat involving lots of sugar)! I had been sick, but gotten well. I’d been back on the mat, and feeling tip top once again. The cold should have been behind me, and was. 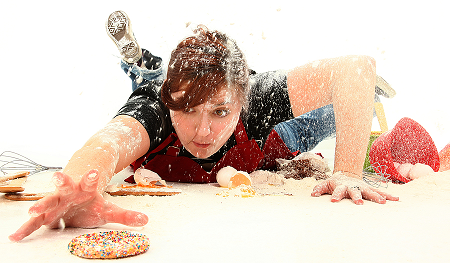 Could the sugar intake have knocked out my immune system? 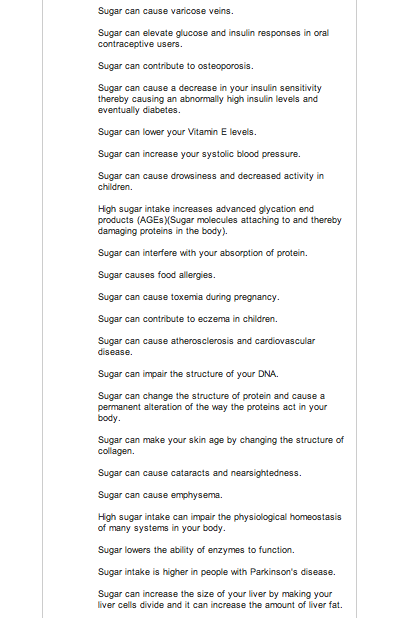 Upon some internet scouring, I have found that sugar certainly has its ill effects. We all know this, but the extent is pretty surprising. 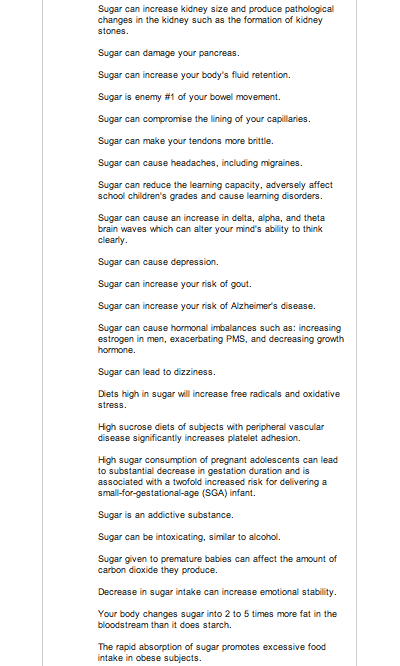 To very succinctly summarize my other findings, it seems that sugar busies our defense system with the inflammation it causes, steering resources away from other needed defense. In effect, we are more poorly able to stave off illness on a tummy full of birthday goodies. 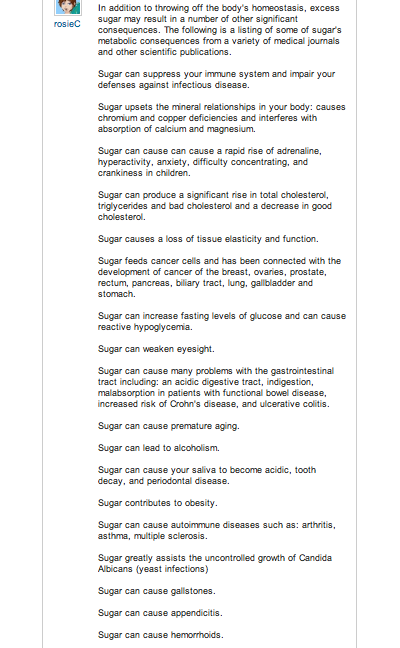 The sugar in one can of soda can be enough to suppress your body’s defense forces by 30 percent for a three-hour period! So, is mine an anecdote in support of the evidence? At the point when I was just out of the woods with my cold, Lisa caught it. Could she have simply passed it back to me? 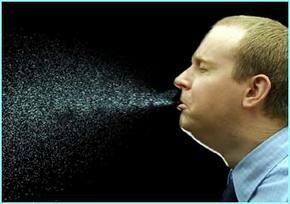 According to some, this is possible because slight mutations, host-to-host, allow new viral infections. So, maybe the question could include for both… Would she have passed it back to me if I’d been fortifying my body with healthier foods? It is also possible that my rhinovirus (cold) was “bi-phasic” in nature, meaning getting hit twice was always part of the deal. 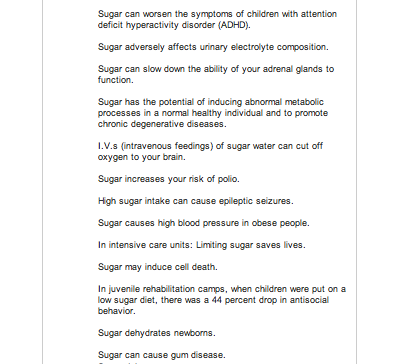 I’ll never know, but I have my suspicions about sugar’s nefarious role, based on these and prior bouts with illness timed following sugar binges. Birthday weekend. Would probably do again.